We love to travel, no doubt! 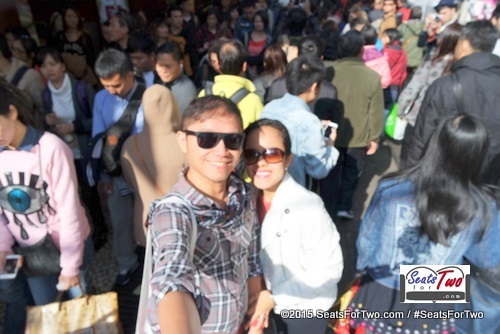 We’ve been to different tourist spots in the Philippines and visited neighboring countries in Asia. Cases in point, the surprise wedding proposal happened in Singapore while we had our honeymoon in Hong Kong; add to the list our New Year in Macau as well. 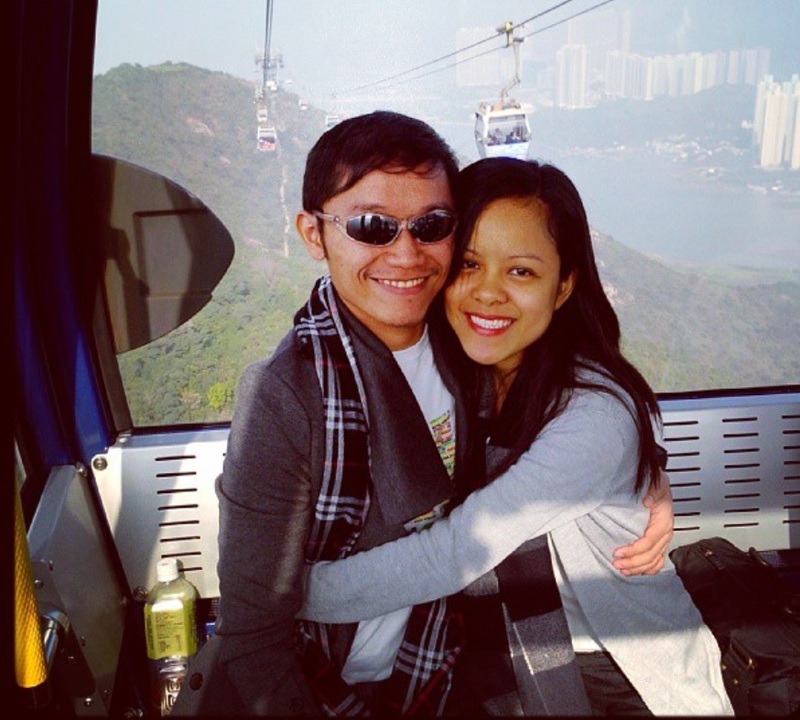 Without faltering, we would celebrate our anniversary relaxing in a hotel or resort. Our premiere blog featured our wedding photo tour at the beautiful Oasis Manila. While our very first food and restaurant featured the Spiral of Sofitel Manila. The hotel is close to our hearts since it was our home right after the wedding ceremony. Our 1st wedding anniversary was spent in the majestic island of Bohol. We stayed in Whites and Greens Resort in Panglao and toured around the city which just experienced a devastating earthquake months before. Although there were a lot of churches and tourist spots affected, we saw how the province was slowly recovering and rising above the challenges. 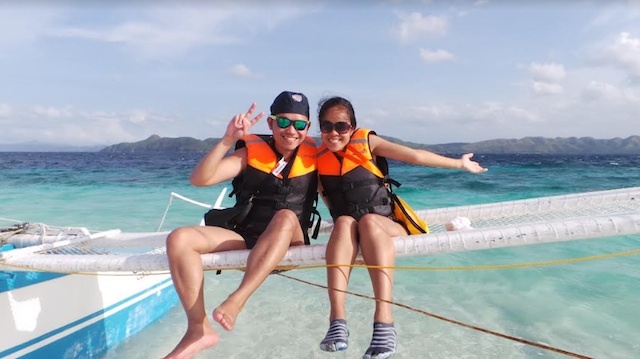 Moreover, we did an island tour where we enjoyed snorkeling and swimming in Balicasag island, Virgin island; we did some dolphin watching where we were fortunate enough and caught a number of sightings. 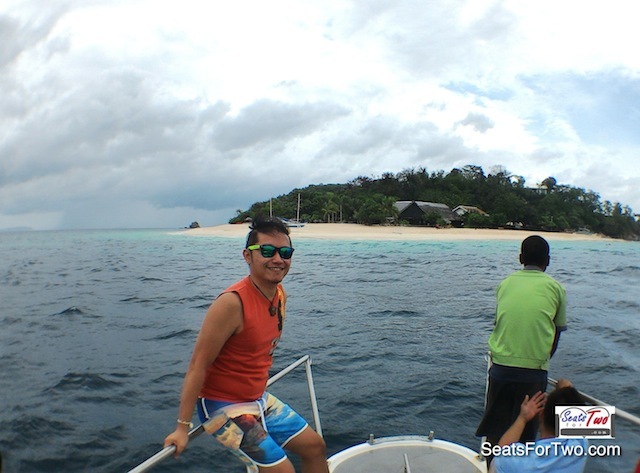 One of the most memorable trip in the past five years was spending it in an island called Dimakya in Coron. We were amazed with the beauty of the island – complete with fine white sands and clear blue waters. It is called Club Paradise Palawan. 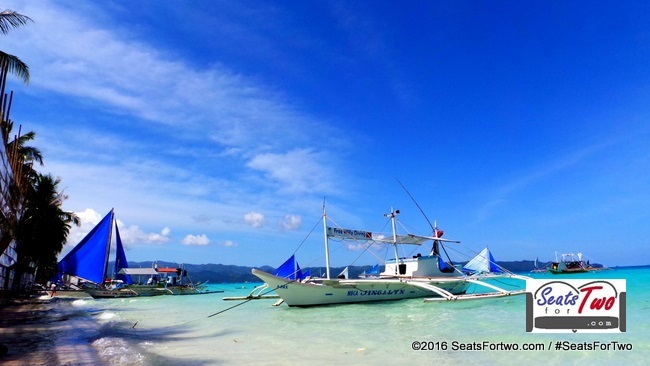 There’s so much you can do in Boracay, no wonder tourists – both local and foreigners – keep coming back. Let us share with you a short list of what we’ve gathered through the years of going back and forth in this paradise, click here. 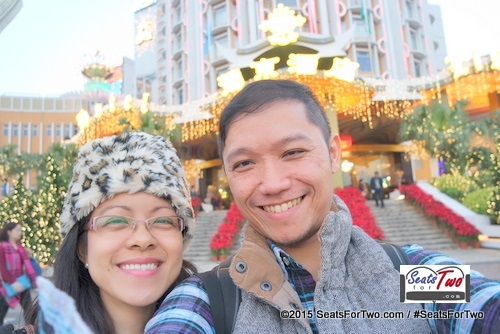 Time flew so fast and we barely noticed it had been five years of travel and adventure with Seats For Two. Our itchy feet are ready for the next adventure! Yay!! 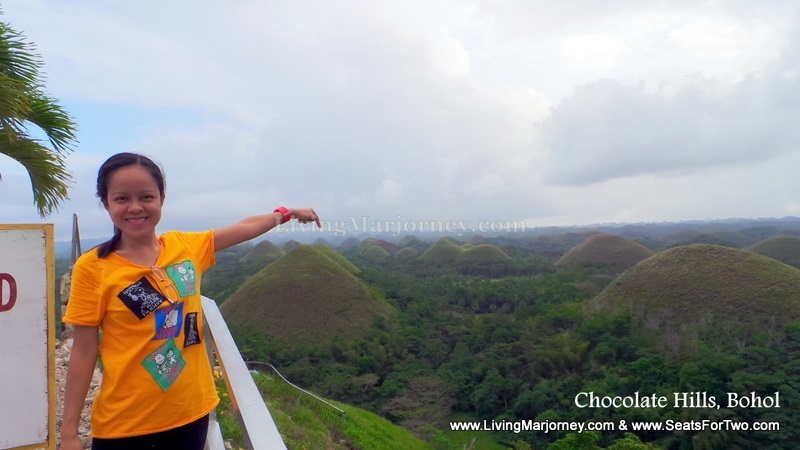 Na bisita niyo na din po pala ang province ko po madam, BOHOL.. Sa ngayon po madami na po bago pasyalan doon, hehe pero infortunately hindi pa rin po ako nakakapasyal. haha Hirap na po kasi, pag uuwi po ako ng Bohol, saglit lang po talaga yung leave.. Kaya kulang na kulang po yung oras..